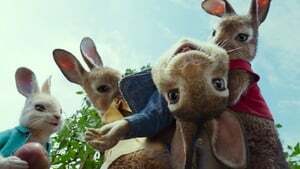 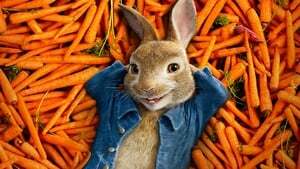 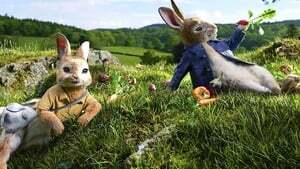 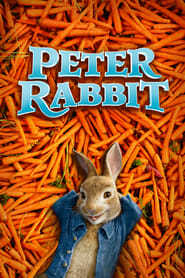 Peter Rabbit, the daring protagonist that has captivated generations of readers, today takes on the starring character of their own irreverent, contemporary humor with attitude. 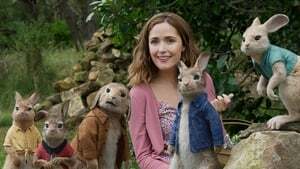 In the movie, Peter’s feud with Mr. McGregor (Domhnall Gleeson) escalates to higher heights than ever before as they competition for the affections of this warm-hearted animal enthusiast who lives next door (Rose Byrne). 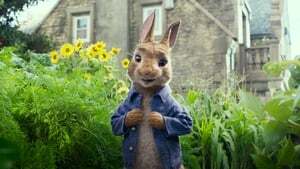 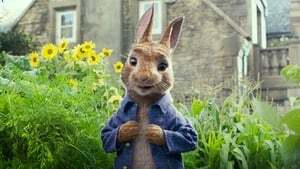 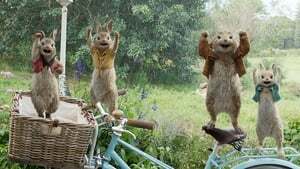 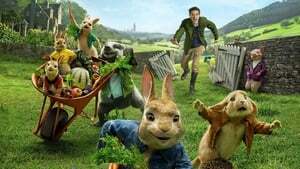 James Corden voices the character of Peter with lively spirit and crazy charm, together with Margot Robbie, Elizabeth Debicki, and Daisy Ridley performing the voice parts of their triplets, Flopsy, Mopsy, and Cottontail.